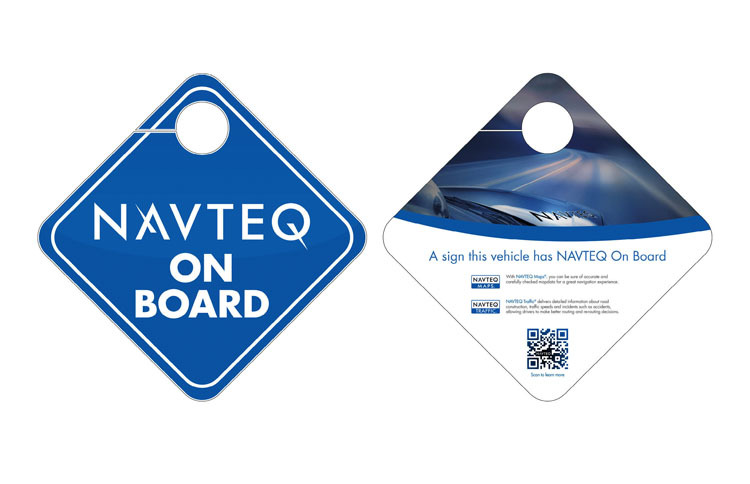 NAVTEQ On Board is a multichannel marketing campaign created to educate consumers about NAVTEQ Map and Traffic data as well as the importance of keeping your in-vehicle navigation up-to-date. The overall campaign is an amalgamation of several smaller projects I worked on during my time at NAVTEQ. After creating many smaller pieces, I wanted to bring them all together under one banner to see how each individual part would work together to as a larger whole.